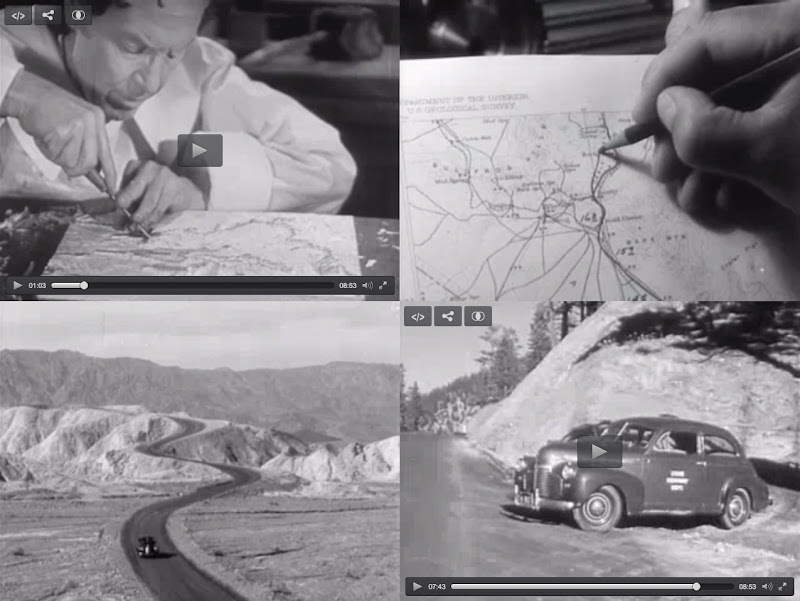 check out this 1940's black & white film "Caught Mapping" about how maps were researched, authored, checked, and mass produced with "modern" technology. it was sponsored by Chevy and has some great scenes worth skimming through at least! it's under 9 mins. Thanks. I enjoyed that, very interesting! Great video. Thanks for sharing. I think the guy who did the voice over was the same one in all the movies I saw while in school. Great voice!